Klar Seifen are Germany's oldest soap makers. 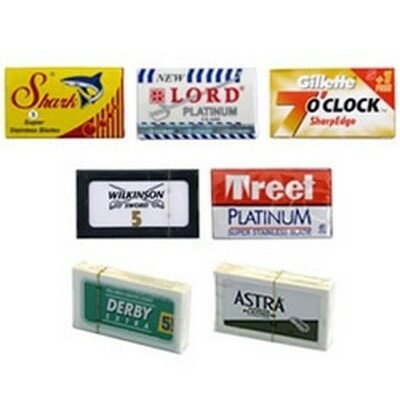 They have been producing extremely high quality soap products for over 170 years using both old and new recipes. Klar Seifen value quality and tradition which means they only use the finest ingredients and many of their products are still produced by hand using 100 year old moulds. 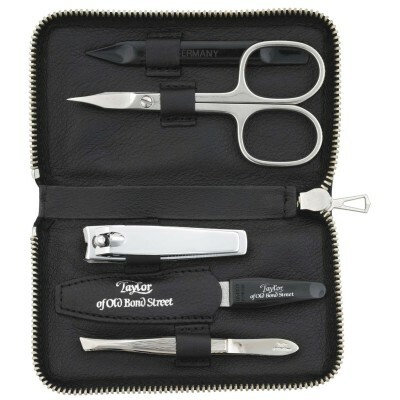 Klar Seifen is a family run business that is now in its fifth generation. 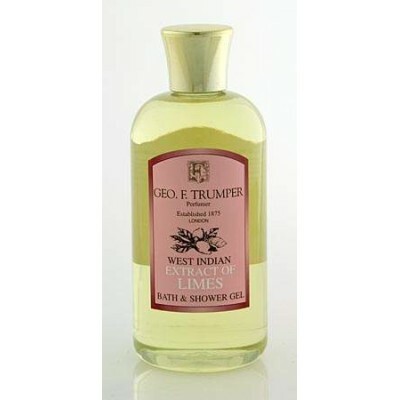 Products in the range include bath and hand soaps, shaving soaps and aftershave. 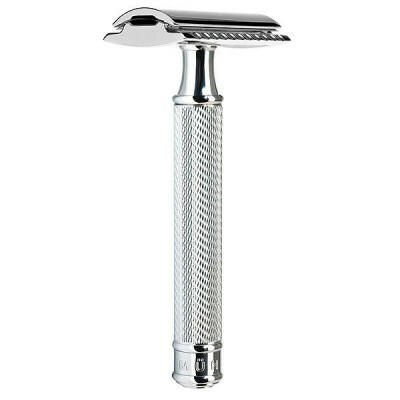 Klar Seifen Classic Aftershave. 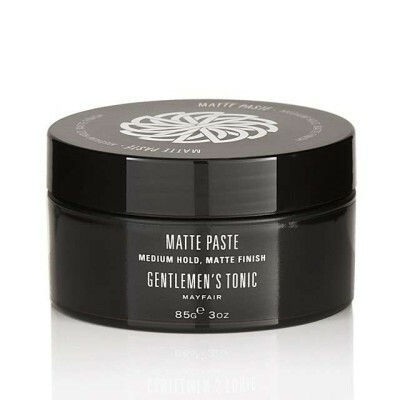 This refreshing aftershave has a masculine leather fragrance that will cool the skin after shaving. Selected ingredients clarify the skin and effectively complete skin care. 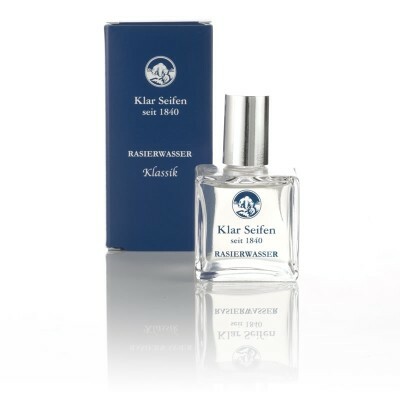 Klar Seifen Sandalwood Aftershave. 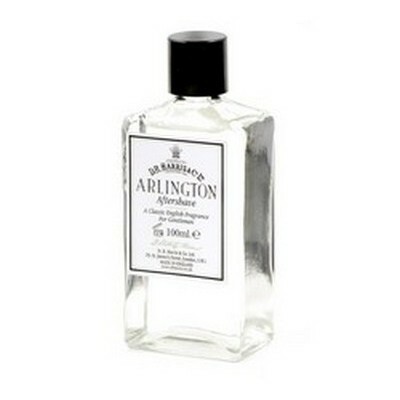 This easing aftershave has an appealing fragrance of sandalwood. 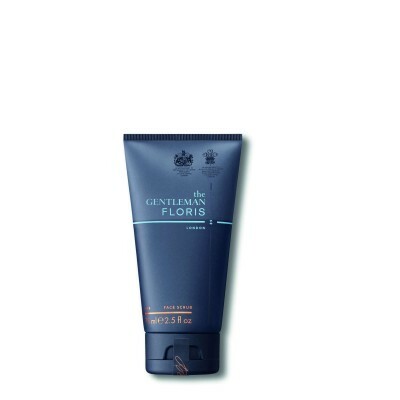 Refreshing and clarifying ingredients ease the skin after shave and provide a long-lasting feeling of freshness. Klar Seifen Sport Aftershave. 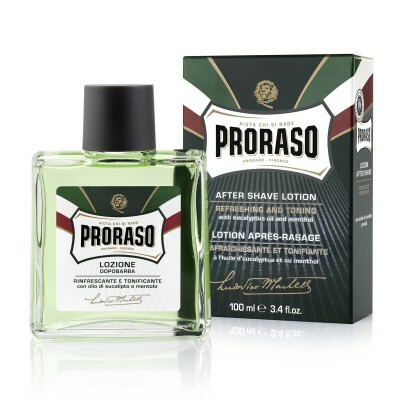 This refreshing aftershave has a sporty and fresh fragrance that will cool the skin after shaving. 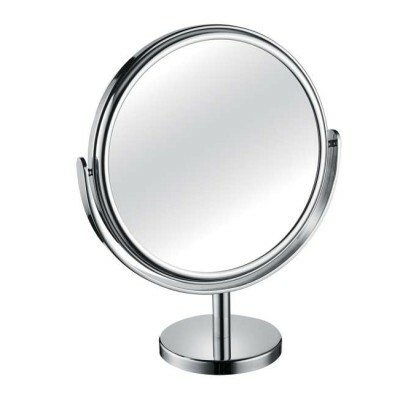 Selected ingredients clarify the skin and effectively complete skin care. 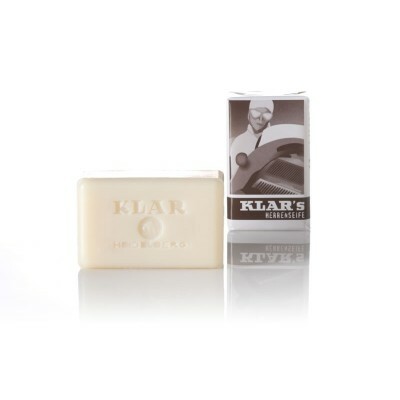 Klar Seifen Gentlemen's Soap is made of pure plant oils and is fragranced with a masculine note of leathery sandalwood. 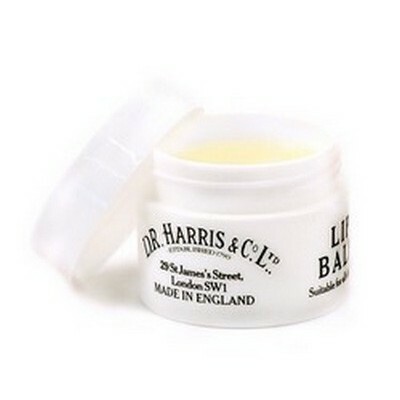 Contains nourishing lanolin and made without any synthetic preservatives. 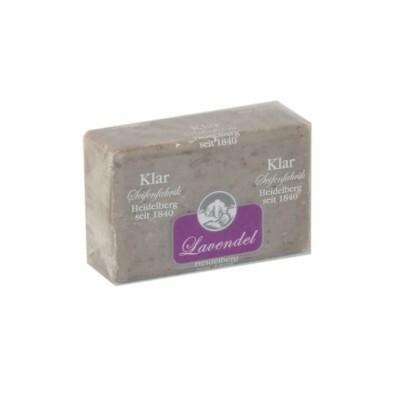 Klar Seifen Lavender Soap is made with pure essential lavender oil and natural lavender blossoms. This soap contains lanolin and is free from artificial colours and preservatives. 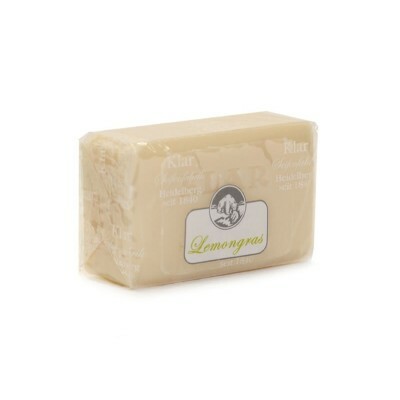 Klar Seifen Lemongrass Soap is made with pure essential lemongrass oil for an exotic fragrance. The soap is also made from plant oils and contains lanolin. Free from artificial colours and preservatives. 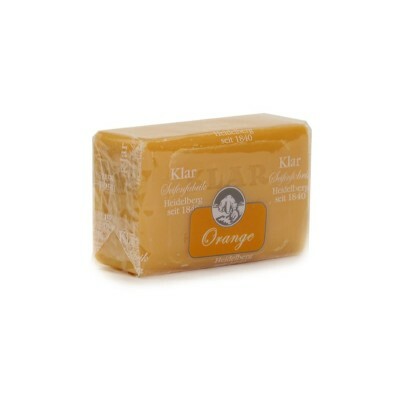 Klar Seifen Orange Soap. This orange soap is made with essential orange oil to stimulate the skin. The fresh citrus scent peps up the spirit. Made with plant oils and lanolin. 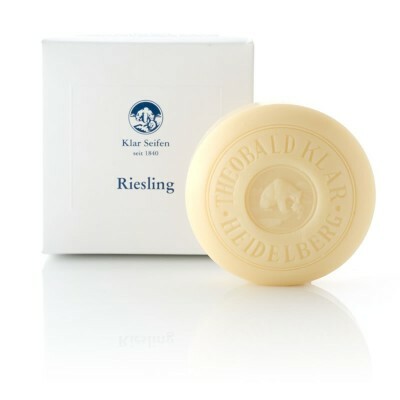 Klar Seifen Riesling soap. 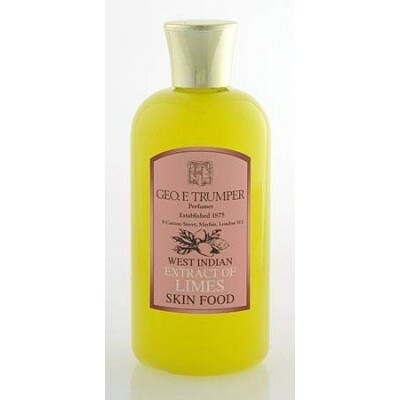 This bath and hand soap is made of pure plant-based oils and German white wine. The antioxidant effect of grapes helps to rejuvenate and ease the skin. 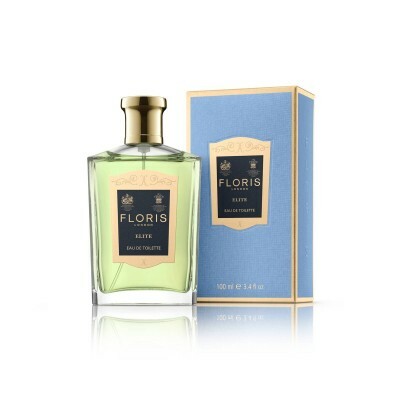 The high class perfume from the french Grasse pampers senses and leaves a fine scent of vine blossoms on the skin. Klar Seifen Rosemary Soap. 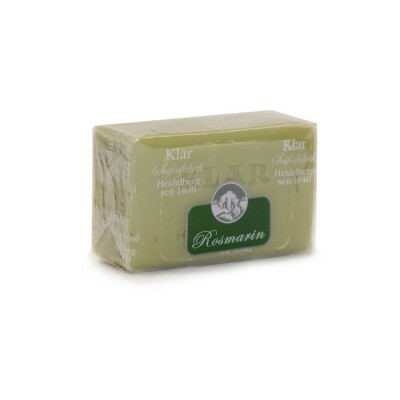 This mediterranean rosemary soap contains natural pure essential rosemary oils. The soap is free of synthetic colours or preservatives and is made from plant oils and lanolin. Klar Seifen Spätburgunder soap. This plant based soap is made with German red wine. It has been refined with the natural extracts of the fine pinot noir grape. 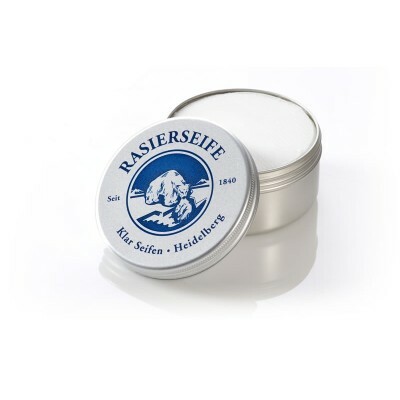 Klar Seifen Classic Shaving Soap. 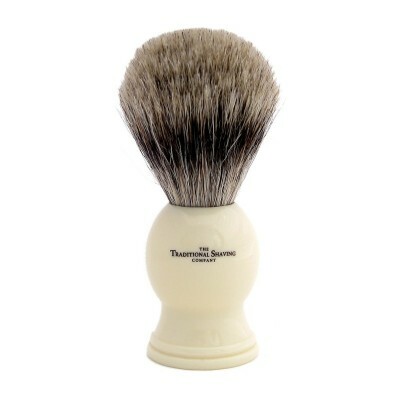 This shaving soap is one of Germany's best and is made from selected plant oils to produce a tremendously creamy lather. 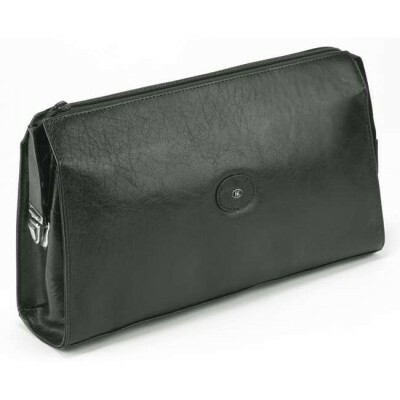 The fragrance is a classic masculine spicy-leather note. Supplied in an aluminium tin. 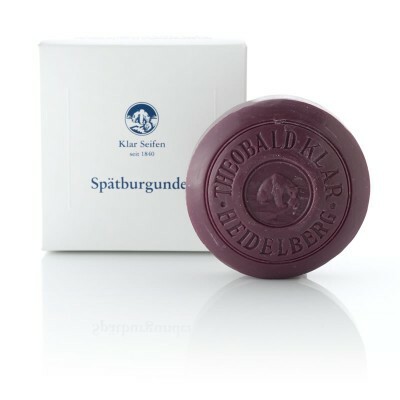 Klar Seifen Sandalwood Shaving Soap. This shaving soap is one of Germany's best and is made from selected plant oils to produce a tremendously creamy lather. 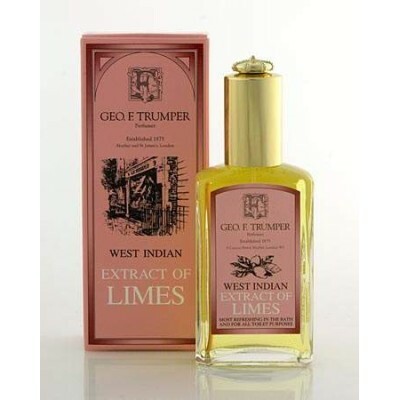 The fragrance is classic sandalwood. Supplied in an aluminium tin. Klar Seifen Sport Shaving Soap. This shaving soap is one of Germany's best and is made from selected plant oils to produce a tremendously creamy lather. The fragrance is sporty and fresh. 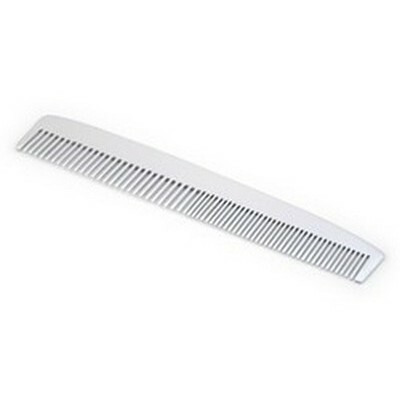 Supplied in an aluminium tub.